The King of Britain, enraged by his daughter's disobedience in marrying against his wishes, banishes his new son-in-law. Having fled to Rome, the exiled husband makes a foolish wager with a villain he encounters there – gambling on the fidelity of his abandoned wife. 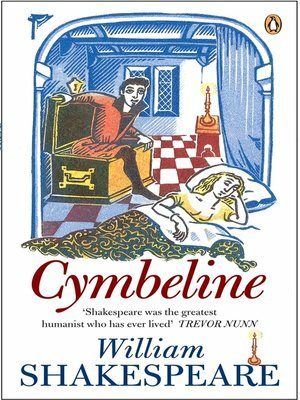 Combining courtly menace and horror, comedy and melodrama, Cymbeline is a moving depiction of two young lovers driven apart by deceit and self-doubt.